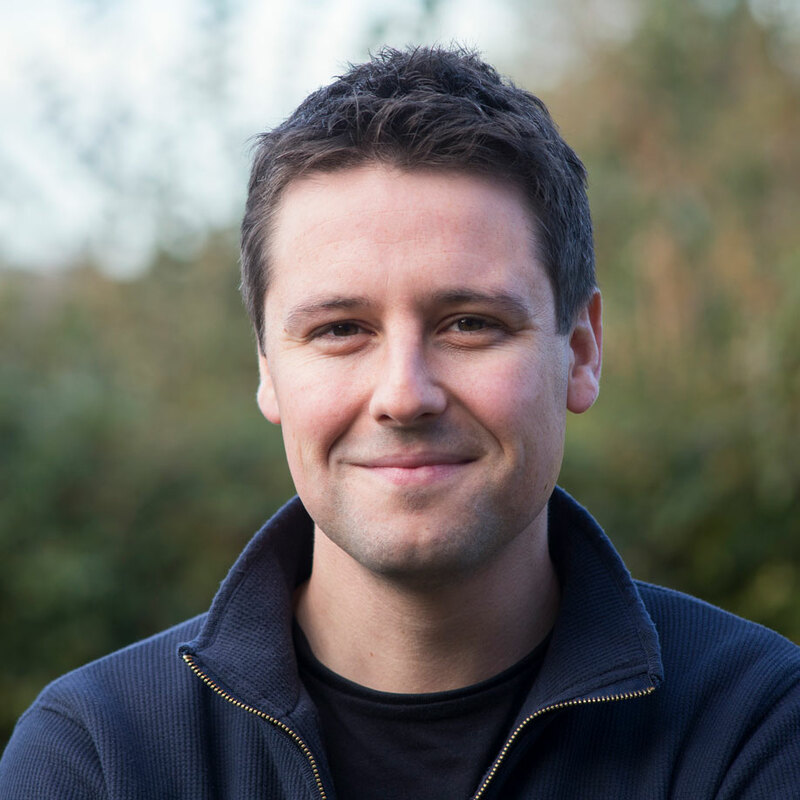 Will Gater is an astronomy journalist and science presenter with over twenty years’ experience of observing and photographing the night skies. His astronomical images have appeared in books, magazines and on television all over the world and he sat on the judging panel for the Royal Observatory Greenwich’s Astronomy Photographer of the Year competition for ten years, from its launch in 2009 until 2018. Gater’s online portfolio of astrophotography can be found at willgaterastrophotography.com, and for more information about his other work visit willgater.com. Nightscape imaging is an area of wide-field astrophotography that focuses on shooting celestial targets over landscapes and earthly scenes. Because this technique requires only, relatively, basic camera equipment it can be a great way to start out in imaging the night sky. In this talk, Will Gater will explore the science and art of capturing nightscapes, from what kit you’ll need to how to create the sharpest, most eye-catching, shots. 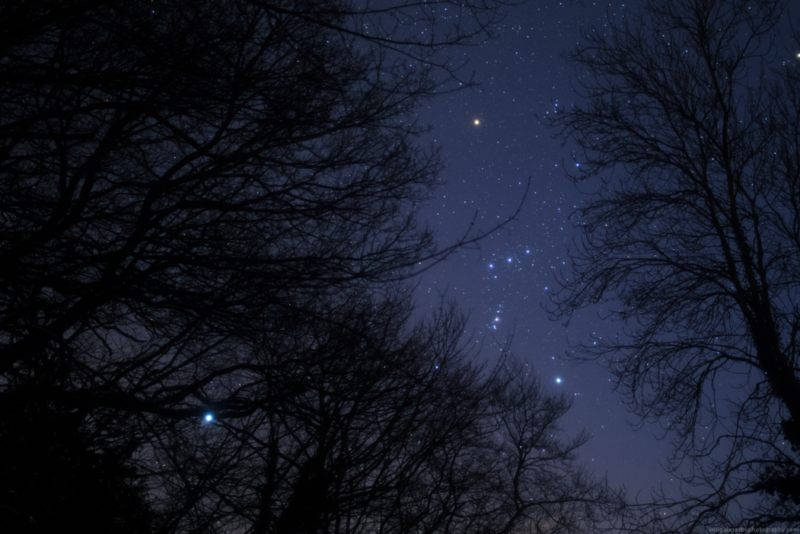 He’ll examine the pitfalls to avoid and highlight the diverse array of astronomical subjects there are for nightscape photography – something that makes this style of imaging enticing for both beginners and experts alike.